Army awards may be given to soldiers who have performed exceptionally during basic training. 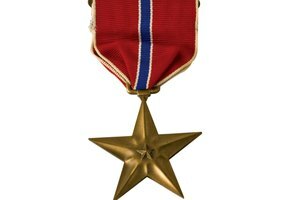 In rare cases, soldiers are given a Certificate of Achievement, an Army Achievement Medal, and very rarely, an Army Commendation Medal. All soldiers who successfully graduate Army basic training have earned the right to wear three ribbons: the Army Service ribbon, the Global War on Terror ribbon and the National Defense Service ribbon. Soldiers graduating basic training at the top of their class may receive a Certificate of Achievement (CoA). While it is rare for soldiers to earn Army awards during basic training, CoAs are the most common. CoAs may also be earned by performing exceptionally well on an Army Physical Fitness Test (APFT). Soldiers who far exceed the expectations of drill sergeants may receive an Army Achievement Medal (AAM). Graduating with honors or assisting other soldiers in graduating with honors may encourage drill sergeants to ask their superiors to grant an AAM to basic training soldiers. Army Commendation Medals (ARCOMs) are very rarely given out during basic training. 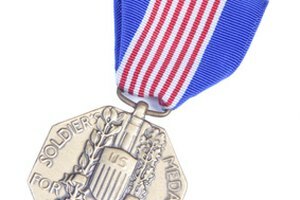 A soldier committing an act of heroism, such as saving another soldier's life, may receive an ARCOM. All soldiers successfully graduating from Army basic training receive permission to wear three Army ribbons: the Army Service ribbon, the Global War on Terror ribbon and the National Defense Service ribbon. 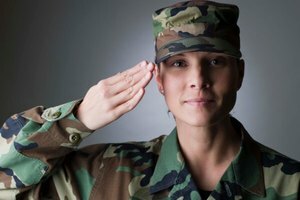 These ribbons are considered awards and represent the fact that a civilian has transformed into a soldier; Army ribbons are worn with great honor. 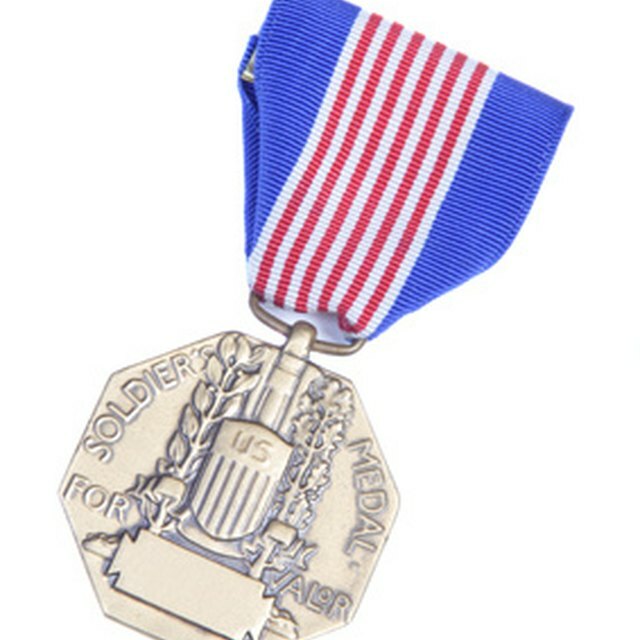 When soldiers receive awards, they are given Army orders signed by the highest required commander authorizing them to wear medals and ribbons. 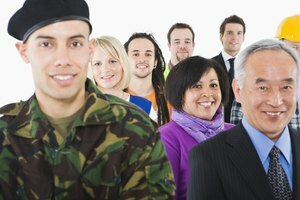 It is the soldier's responsibility to ensure these orders are put into the personnel record system through their personnel department (commonly called S1). All copies of orders and certificates should be preserved and kept together for easy access, because as a soldier's career progresses, proof of awards may be required for promotion. Talent, Eva. "Army Awards at Basic Training." 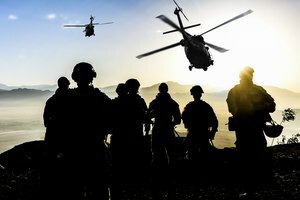 Synonym, https://classroom.synonym.com/army-awards-at-basic-training-13583261.html. 04 October 2017.